Some people may say that this boy needs some good ol’ discipline, but it is not that easy in today society. Zachary suffers from a mental disability and has high energy levels at all times. Laurie Ferris lives in her own home in fear because her son has attempted to kill her on several occasions. 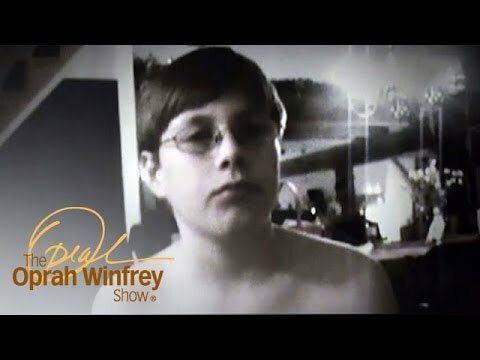 She had taken to Oprah Winfrey to talk about her problems and wants a solution.